medical outreach programme to provide free medical care for underprivileged Ghanaians was launched on Sunday, 18th April, 2018 at the Kempinski Gold Coast City in Accra. 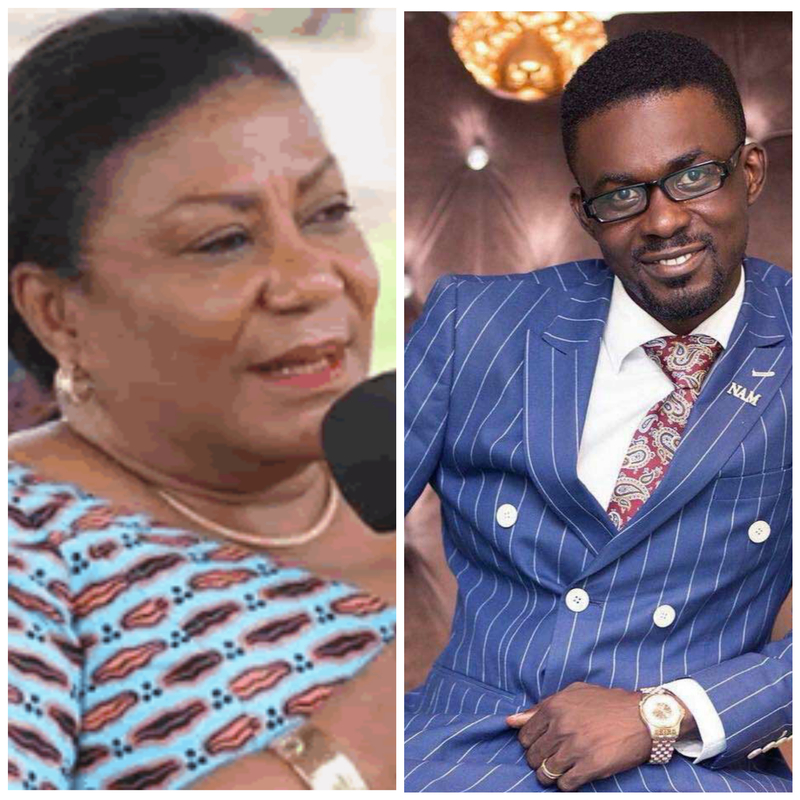 The medical outreach programme, dubbed “Restoring Hope” is highly supported by Nana Appiah Mensah and NAM Mission, in collaboration with the Rebecca Foundation. The aim is to provide free medical diagnosis, surgeries, treatments and consultancy to underprivileged members of the Ghanaian society who cannot pay for these services. Leading medical practitioners from Klinikum Sudstadt Rostock and Kliniken Bodden, both in Germany, and the Brain and Spine Project from the United States, are in Ghana to provide diagnosis, surgery, treatments and consultancy in orthopaedic, visceral and vascular surgery, paediatric, gynaecology, plastic surgery, elbow surgery, ophthalmology, neurology, among others. This medical outreach programme would also serve as a platform to facilitate and promote the exchange of ideas between Ghanaian, German and American doctors. “Restoring Hope” is the brainchild of Dr. Med. Kwaku Danso, a Ghanaian medical doctor based at Klinikum Susdstadt Rostock in Germany. In his welcome address, he expressed his intention to make the programme the most successful of its kind in Africa. He also expressed his gratitude to organisations that have contributed in diverse ways to make the programme possible. They are the Future of Africa Foundation, Global Outreach Consortium, and E-volution International. The First Lady, Rebecca Akufo-Addo, in an address read on her behalf, expressed the desire of the Rebecca Foundation to support social interventions to make healthcare accessible to all Ghanaians.